Chahal and Raina are currently with Team India on England tour. 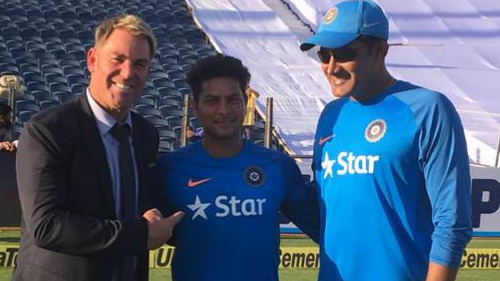 Indian left-handed batsman Suresh Raina got batting tips from one of his mates ahead of the second T20I. It was the leg-spinner Yuzvendra Chahal who was seen sharing batting inputs with the southpaw. Did Raina also share bowling tips with Chahal? No, but he knew how to get a piece of his teammate. 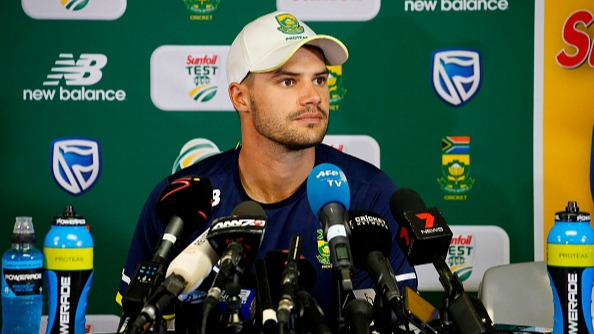 The 27-year-old shared the picture on Instagram and tried to poke fun at Raina. But the comeback from 31-year-old won him the conversation. It was better than his international comeback as he owned Chahal. "Giving batting tips to @sureshraina3 bhaiya ???????????????? #bleedblue???? ??????????????? ?," wrote Chahal. 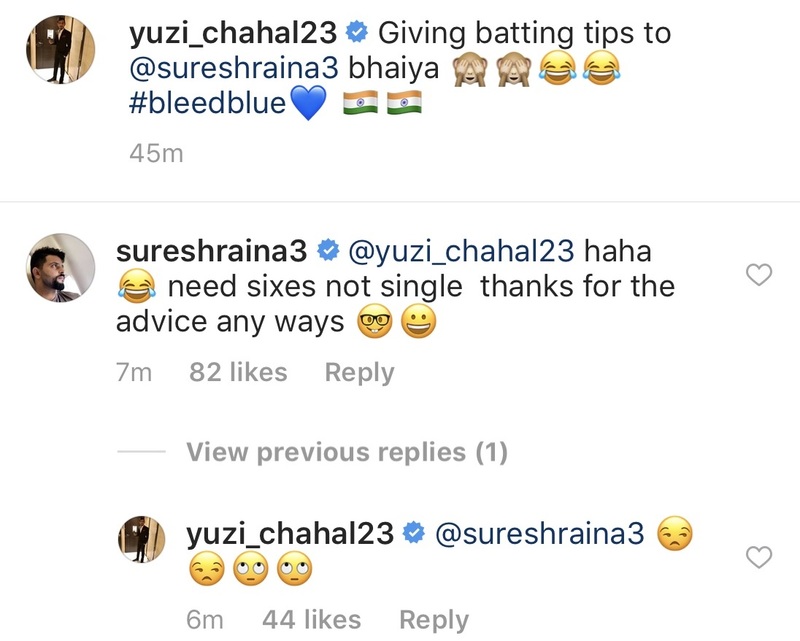 "haha, need sixes not single. Thanks for the advice any ways," responded Raina. 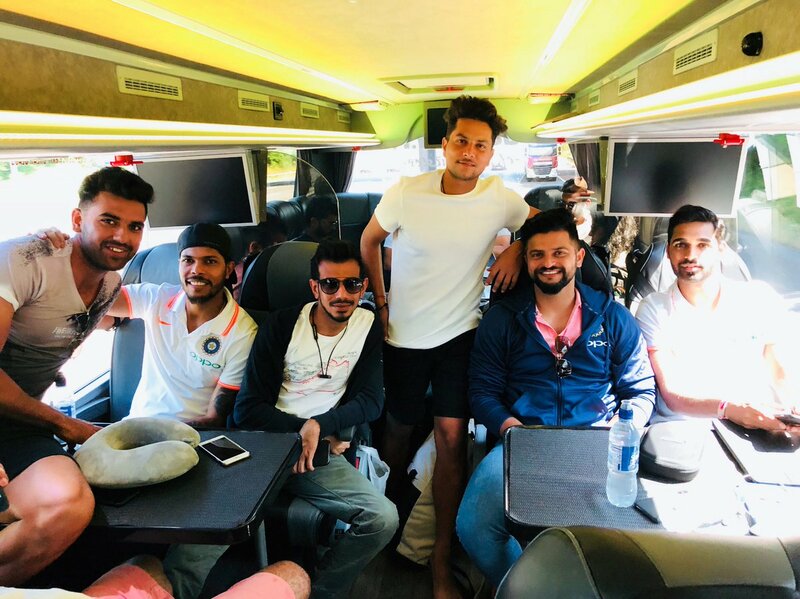 Chahal and Raina are currently in England with the team. Virat Kohli-led Team India started their tour in style. They defeated the hosts by eight wickets in the first T20I in Old Trafford on Tuesday. Team India is all set for the next T20I in Cardiff on Friday.